Accusations fly as the ADK-WPP saga turns ugly. Resistance to Bain Capital’s bid to buy ADK is intensifying, with WPP accusing the Japanese company of having "improperly attempted to terminate its co-operation and business alliance". 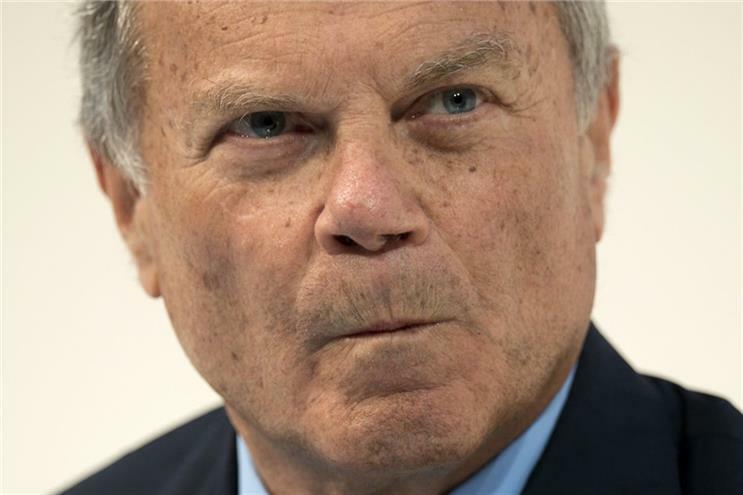 In a new statement, WPP notes that ADK’s sale of its 2.4% stake in WPP, which is worth around $576m (£435m), goes against shareholder advice and would trigger "damaging" tax charges and cancel promised dividends. WPP’s aggressive statement follows one from ADK on 10 October that aimed to clarify its position on the matter and reiterated its support for Bain’s $1.35bn offer. ADK also refuted the idea that termination of its partnership is invalid, claiming "either party may terminate [it] at any time by giving not less than 12 months’ written notice". In its statement, WPP reinforced its own position: that the tender offer "significantly undervalues ADK". Silchester International Investors, ADK’s second-largest shareholder, has also publicly expressed that view. WPP also takes issue with ADK’s apparent failure to seriously explore alternatives to Bain’s offer. It suggests the board acted purely out of self-interest and ignored options that could benefit stakeholders. ADK claims to have "sounded out" other potential buyers, but admitted that Bain was the only one to make a proposal. When Bain’s offer first surfaced, ADK indicated that its partnership with WPP had failed to deliver tangible benefits and positioned itself as needing to break free in order to realise future ambitions, particularly regarding digital transformation and international growth. WPP hits back in its statement, suggesting incompetence on ADK’s part. From WPP’s perspective, ADK’s management "consistently resisted opportunities to improve the performance of its overseas operations and exploration of significant digital opportunities, preferring to invest in disastrous acquisitions and consolidations such as Gonzo and Bungeisha", selling DAC for too low a price and reducing its stake in Video Research Interactive. Beyond stating its belief that ADK has acted improperly, WPP does not directly raise the possibility of legal action. However, in its statement dated 4 October, Silchester pointed to a "significant risk of litigation" if ADK and WPP fail to reach an agreement. ADK did not immediately respond to request for comment on WPP's statement.